Reed Austin and me ca 1975, when we started hunting and fishing together. 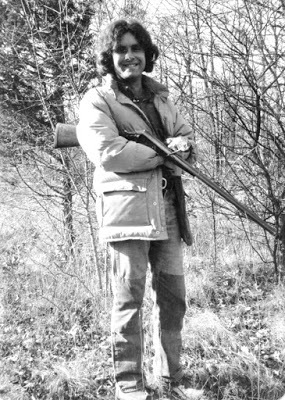 He is holding a ruffed grouse and I a woodcock (and a Parker 16). Always blessed by correspondents as well, Sierra.